Always imagined a Lake Tahoe wedding? Better get your vendors booked! Believe it or not, we are already booking 2019 weddings along with our friends Valhalla Tahoe, Hellman Ehrman Mansion, Gatekeepers Museum and Private Estates. For weddings just outside the Tahoe area with a mountain feel we are also booking with Tannenbaum, Chalet View Lodge and The Hideout. Plan ahead to make your dream a reality! If you have an upcoming wedding to plan for, we would love to help make your day special! We pride ourselves on catering food and drinks that best express your personalities and tastes and allow our enthusiasm and zest for what we do to shine through. We listen to your ideas, wishes, concerns and curiosities to create an inspiring menu to compliment any style of event. Blend can help craft the perfect meal for you and your loved ones. If you have an upcoming wedding to plan for, we would love to help! 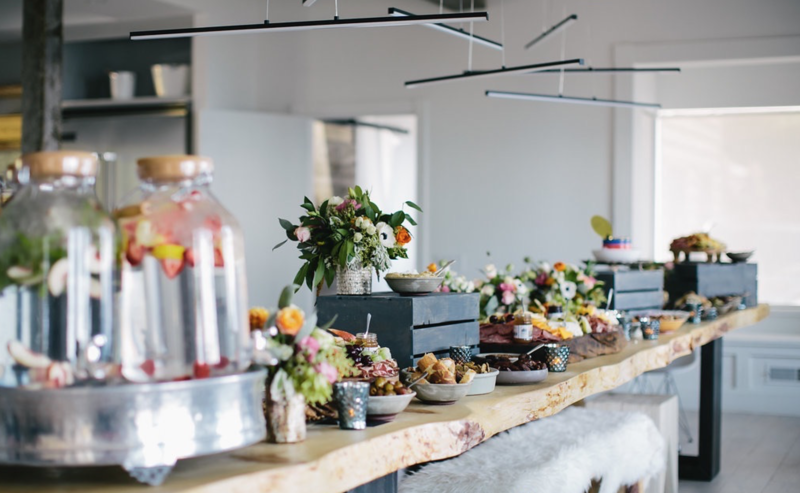 We are excited to create custom catering menus inspired by your vision. 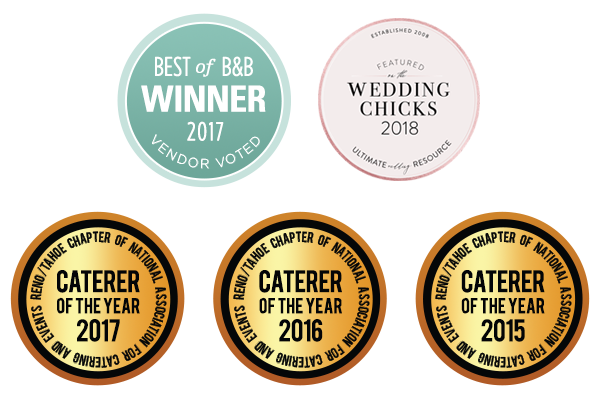 Contact us today to book your tahoe wedding caterer!